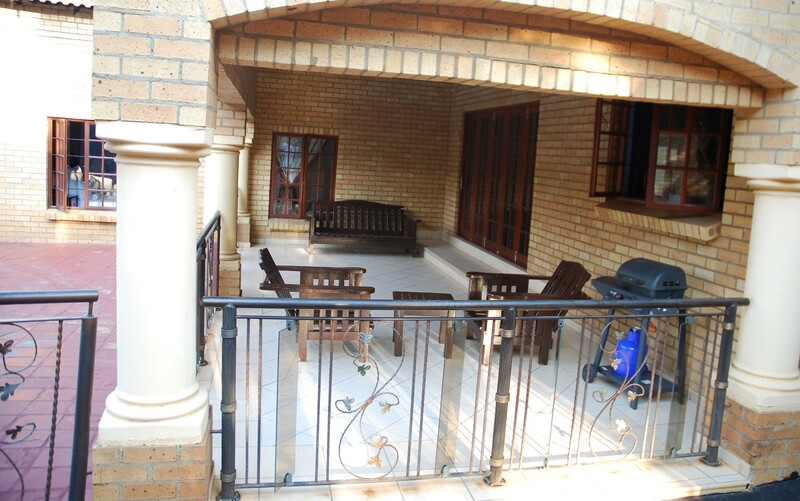 Offering is stylish accommodation in a warm and friendly environment of the peaceful Rustenburg City. Our accommodation consists of 14 bedrooms including 1 suite and 1 super deluxe rooms and 12 standard bedrooms offered with all amenities. All rooms are fully equipped with the guest needs. We offer conferencing that caters for all the groups who need to be in small to meet their strategies. Wedding venue at our place is absolute as we offer the best settings for those who need private seminars.